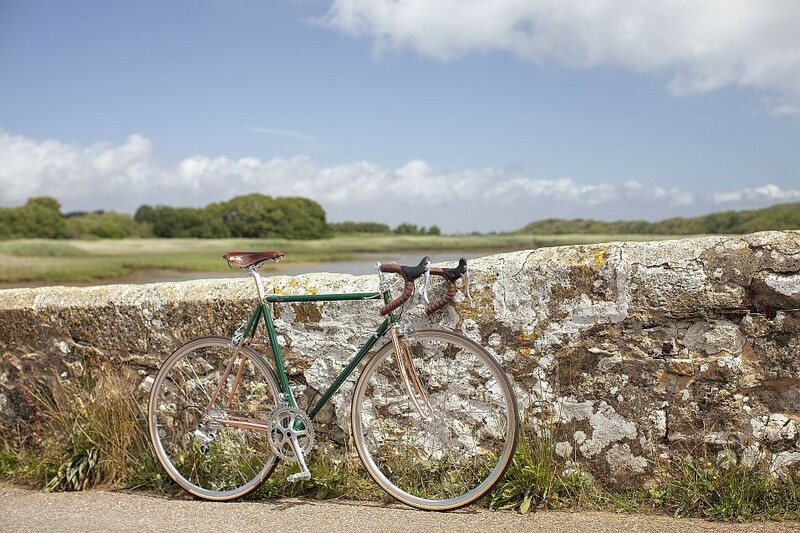 Ted Baker have teamed up with British bicycle manufacturer Quella to produce these limited edition bikes. 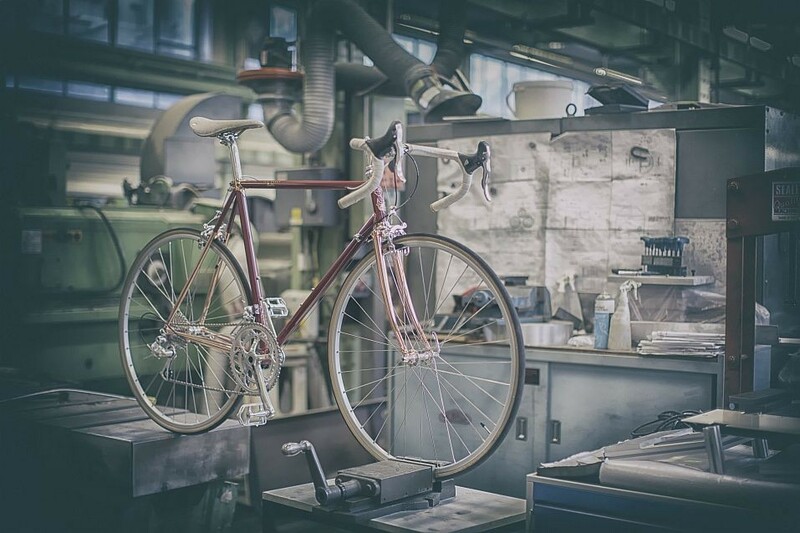 A thoroughly modern take on an Italian classic, each bike is powered by the British craftsmanship and expertise of Quella. Available in three stylish colourways, they feature a unique Ted Baker/Quella steel frame of vintage Italian racing heritage, finished with the finest copper plated Nervex lugs and frame sections. Whether you take to the rushing torrent of the town or the trickling tributaries of the country, each bike is made to order and flawlessly designed with style and substance, geared for performance with top-end Campagnolo Athena 11-speed groupsets and traditional Dia Compe 610 Centre Pull brakes. Handsomely considered from seat to spoke, they come complete with a Brooks England leather saddle and bar tape.